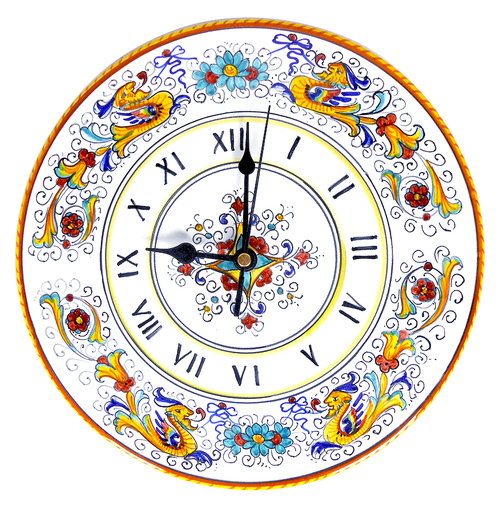 Italians would say anche l’occhio vuole la sua parte, appearance counts too, and colors certainly play a huge role when it comes to it. When traveling through Italy, tourists can be sure of one thing, they’ll never face the same view. The country offers a variety of landscapes, often associated to vibrant colors people hardly forget. Ochre and earthy colors are conventionally associated to a particular landscape: that of Tuscany. 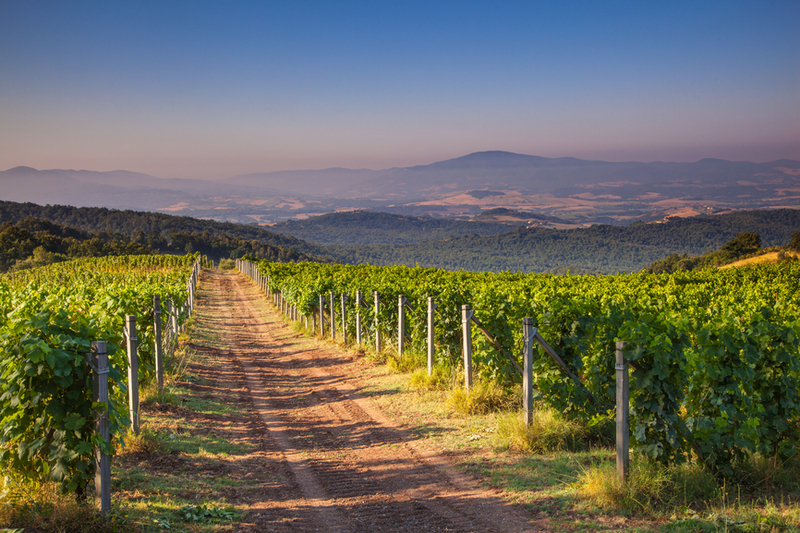 In Maremma, where the northern part of Lazio meets with the south of Tuscany, the boundaries between the two regions blur: its warm colors, sunflowers and hay bales fill its beautiful fields and charm travelers. Some say life is not black and white, but full of colors. This is exactly the idea you get when visiting Liguria. Dozens of joyfully colored houses fill the region’s mountain slopes, which run, at times gently, at times dramatically, to the sea. Brightly nuanced yellows and pinks, reds and blues strike the eye and the heart of the visitor. 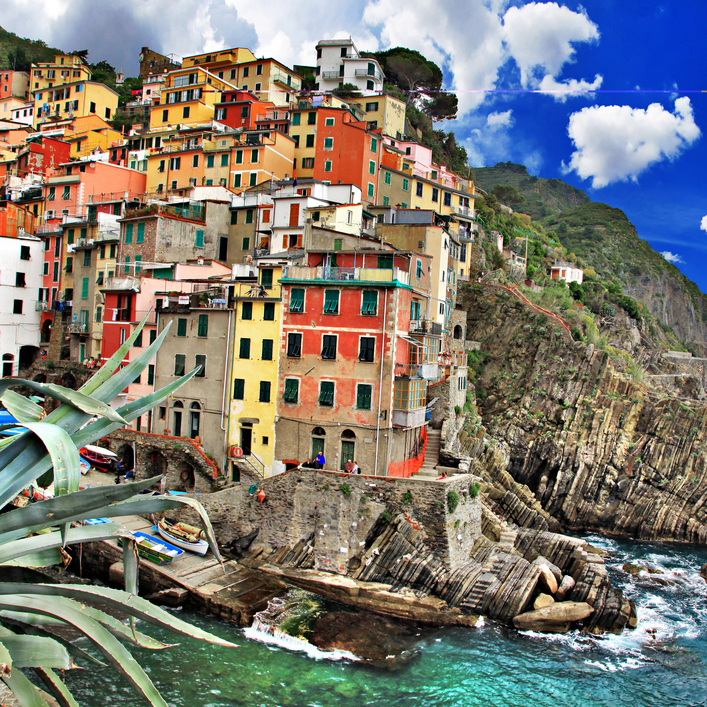 Liguria is lively and multicolored, just like its landscape. When we think about blue, we immediately think of the sea. Italy, surrounded by amazingly beautiful seas, presents some of the most breathtaking marine locations. 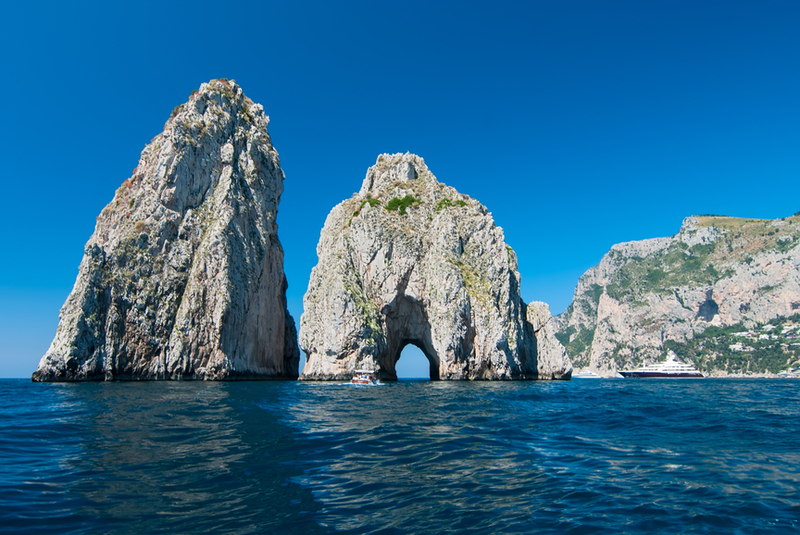 One of the first places coming to mind is Capri with its faraglioni, associated by many to a famous advert, by an even more famous Italian fashion house. 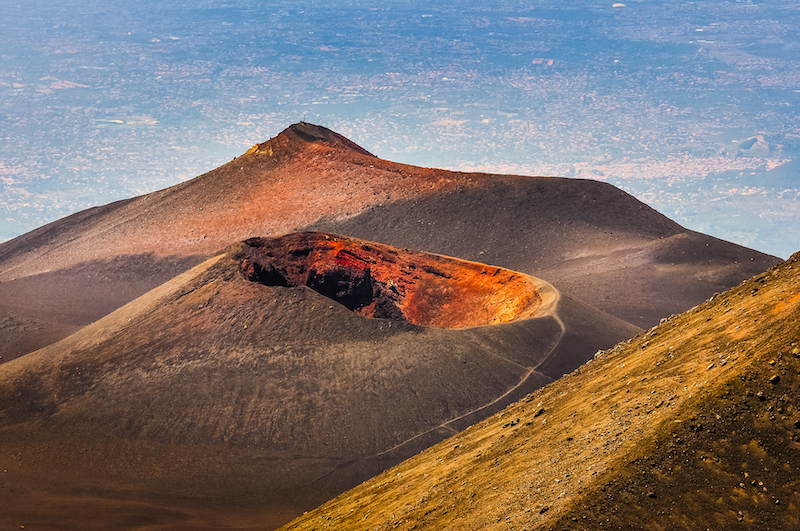 Vivid and incandescent, red is the symbol of fire and embodies the power of the Etna. Lava regularly flows, creating a breathtaking cromatic game. 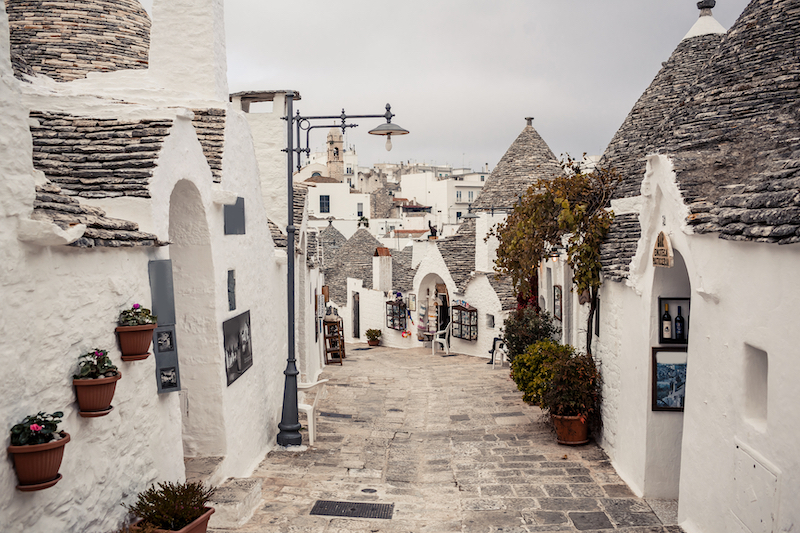 White is the prevailing color of these peculiar houses, typical of Apulia. Brown mixes with it delicately, giving way to a chromatic journey that embraces the beauty and serenity of this particular part of the country. Green is certainly the dominating color when talking about Italian natural landscapes. Whichever direction you choose to take, green fields will surround you. 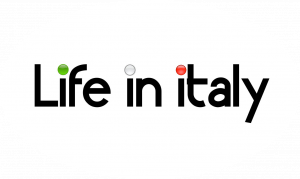 Some parts of Italy are, in fact, particularly renowned for how green they are: the Alpine landscapes of Trentino Alto-Adige and Piedmont, the Langhe (again in Piedmont) and the Chianti, both spaced out by the multicolored beauty of vineyards. Colors may be similar in these areas, but the landscape, the feel of each place, delivers an entirely different sensation to its visitors. Colors truly provide a different way to discover Italy and to explore places from an unusual angle. 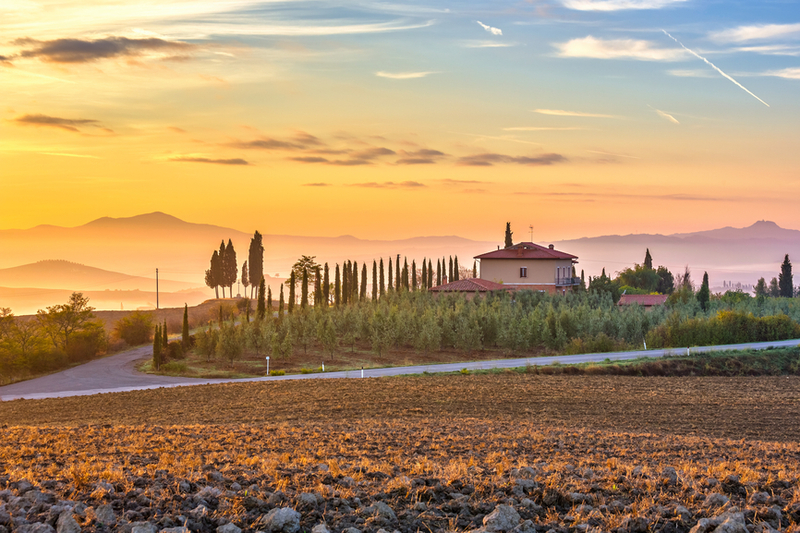 The term chromotherapy is often mentioned as a way to stimulate emotions in people’s mind: travelling through Italy focussing on its amazing colors could provide a beautiful and poetic way to recall your holidays. Mount Etna eruption in 2014.